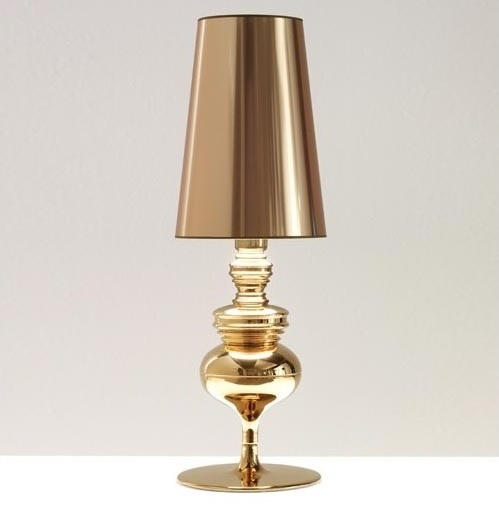 Home > Blog> LIGHTING>Amazing selection of chic table lamps design! 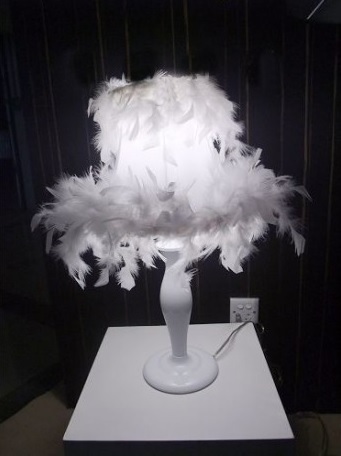 Amazing selection of chic table lamps design! 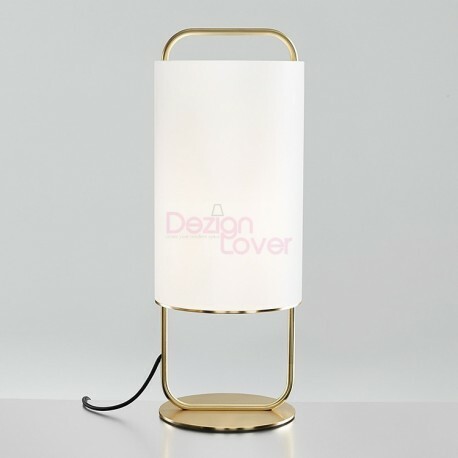 Start this new year brilliantly by brightening your modern home with the best of table lamps, available on DezignLover.com, the online store of the most beautiful design items! 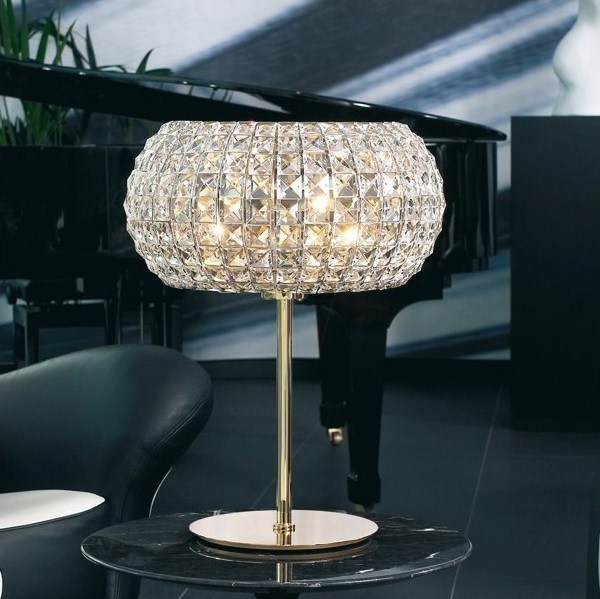 Surely, it is the opportunity to shop a new table lamp that will illuminate and bring a touch of elegance and glamor into your interior design. A well-lit interior gains in luminosity but also in personality and style. Simply laid, the lamps are easy to move according to the needs of lighting. 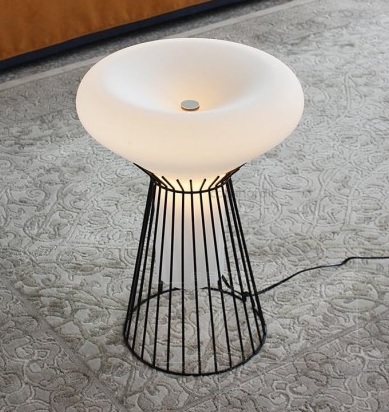 DezignLover.com offers you an amazing selection of light fixtures to light up your modern home. The ABALLS collection includes a chandelier, hanging lamps and table lamps. This modern pendant comes with a classic touch reminiscent of 1920s art-deco. The result is a set of strongly decorative objects that produce a warm ambient light and can be used in a domestic environment as well as in contract projects. Atlantic table lamp has a very sober style and pure lines that make these lamps stand out and emphasised even further by the essential materials and white colour that are used. The blown satin glass diffuser and white metal mounting give a heavenly, almost moonlike air to this extremely simple design lamp. Highly polished shiny brass and traditional matt textured cast iron. The impressive show of light reflected from the polished brass shade makes the light ideal for residential and commercial spaces. 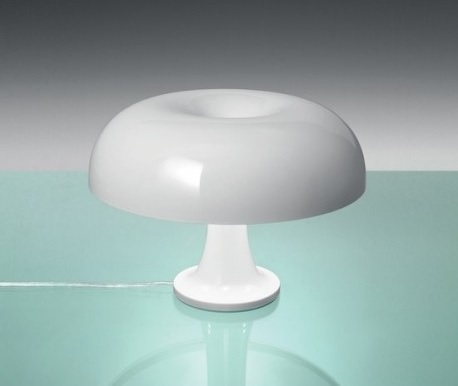 The C'hi table light and the entire C`hi lights line is finely attuned to the frosted glass inner shade and the structure - all color-coordinated. Seeming errors like bubbles, color shades or stains in the silver version may occur during production. Several sizes are at choice. 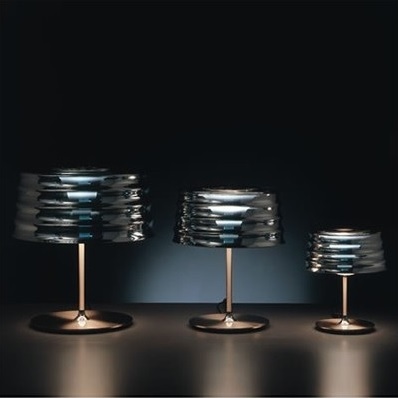 Table lamps Clavius with chrome plated frames and hand made silk thread lamp shades. Clavius is available in different color shade, and incandescent lamping. Long performance life. 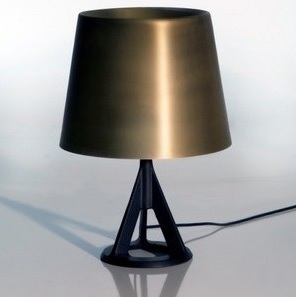 Stoving varnish lamp standard. Modern designed and high quality. Perfect for living room and bedroom. 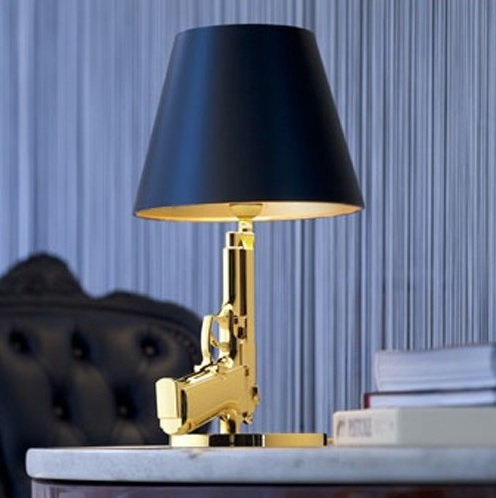 When projecting this Gun table lamp range the designer's intent was to create objects to remind us that our state of well-being is the result of somebody else dying. The table lamp Joséphine Mini M is an impressive reinterpretation of baroque shapes and a prove for how well baroque opulence and splendor can harmonize with plain, contemporary design.The plain conical textile shade is a strong contrast to the radiant lamp body and underlines its boldness. 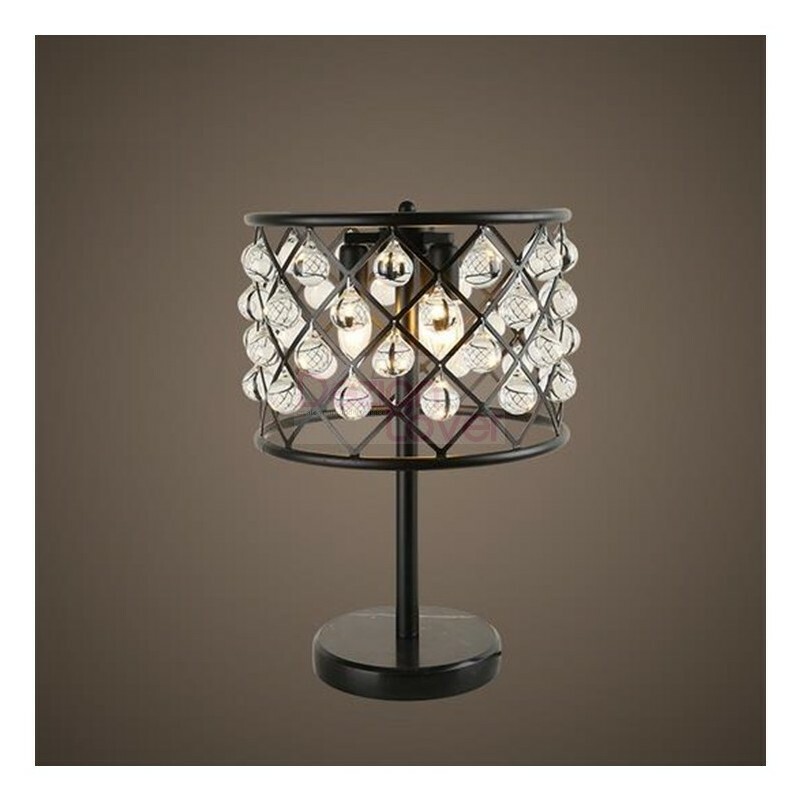 Available in the big table lamp version. The Metafisica Table Lamp features a hand blown glass diffuser suspended from a delicate metal cage. 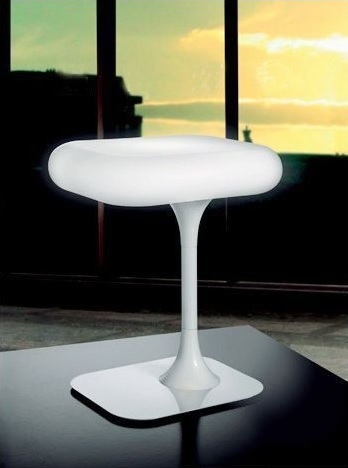 Mysterious and charismatic even when it is switched off, it gains a true presence when illuminated, as the ivory tones of the glass diffuser project soft light through the metal rod cage. The cage itself features subtle vintage look. 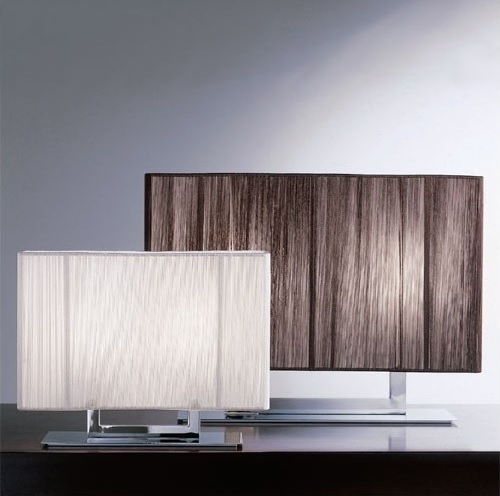 Table lamp Nashira sets glamourous lighting accents. Its shade looks like a jewel bracelet and is trimmed with sparkling, facetted crystals. The structure from polished nickel reflects the light. 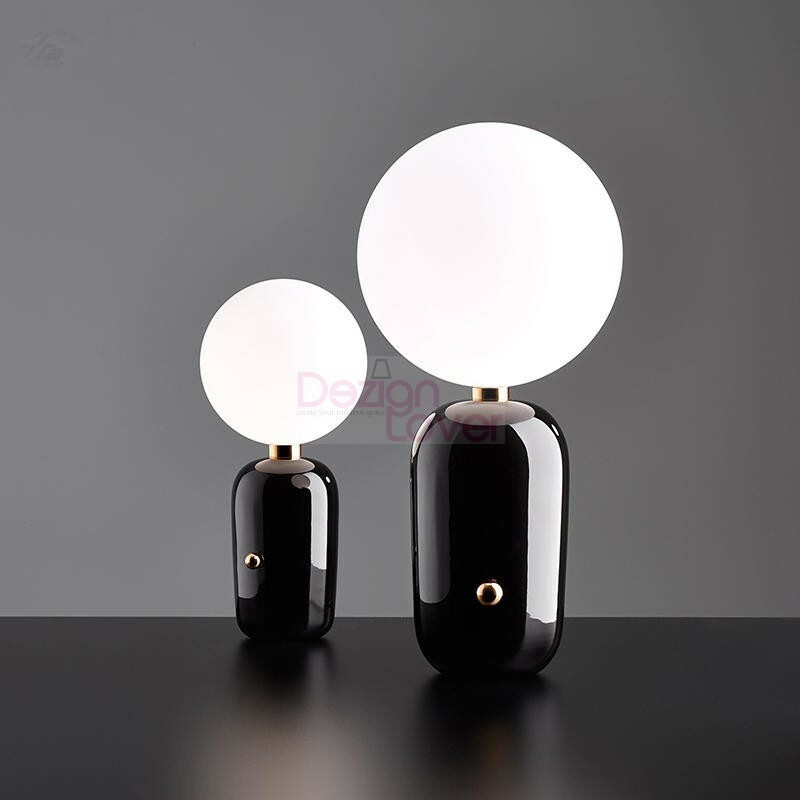 This collection is available in pendant lamp, ceiling lamp, table lamp, floor lamp. If you would like to integrate a majestic lighting to bring a touch of charm and authenticity to your home design, RH Spencer Table Lamp on sale on http://www.dezignlover.com/ is the best choice! A combination of basic geometric shapes and the use of wood and metal give the Scantling Table Lamp a clearly defined personality. All of the movements of the fully rotating shade use arms and hinges, and its technical precision means that springs or counterweights are not necessary in order to maintain the selected position. 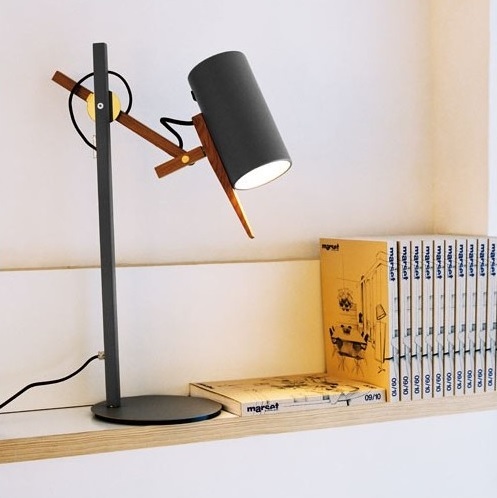 Nesso Table Lamp yet remains very much at home in today's contemporary interiors. It has a distinctive mushroom-shaped form. It makes a bold statement in modern living rooms or offices in either vibrant red or clean, crisp White. 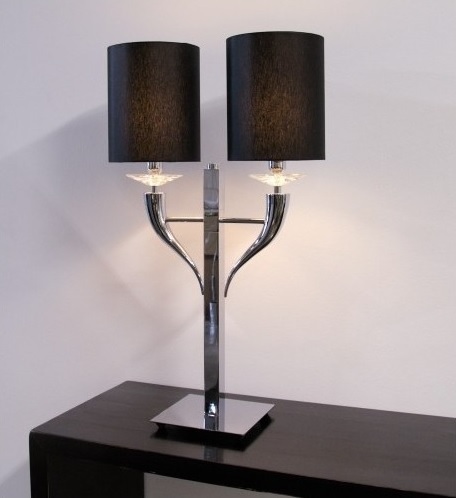 Stunning contemporary feature table lamp Loving arms available with 2 lamps. Beautiful crystal details and curved metal sections.